The Emerald Coast Convention Center is the region's premier venue for corporate conferences, trade shows and live entertainment, offering flexible event spaces for functions large or small with state-of-the-art audiovisual services and professional catering. The center’s Grand Ballroom easily accommodates up to 2,350 guests, and offers 12 more intimate spaces ideal for meetings, a pre-function registration area, dressing rooms, a secure box office, kitchen and onsite parking. Just one mile from the area’s premier conference and events center, Best Western Fort Walton Beachfront Hotel is your top choice for Okaloosa Island accommodation. 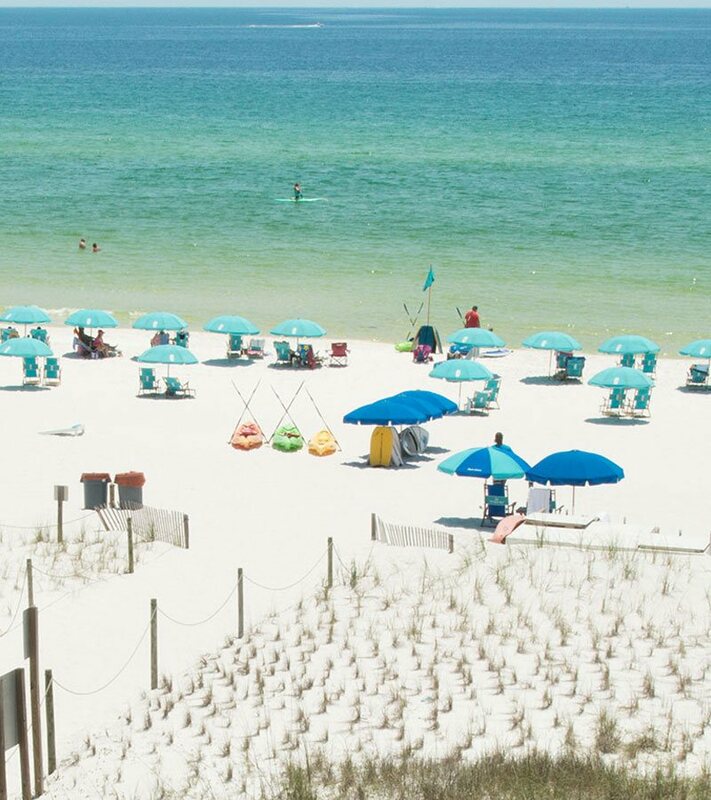 Offering a winning combination of a sugar white sand beach, stunning Gulf of Mexico views and a host of excellent hotel amenities, our hotel is the perfect place to retreat to after an exciting event at the Emerald Coast Convention Center. Look no further for group or corporate accommodations close to both the beach and the stunning convention center! 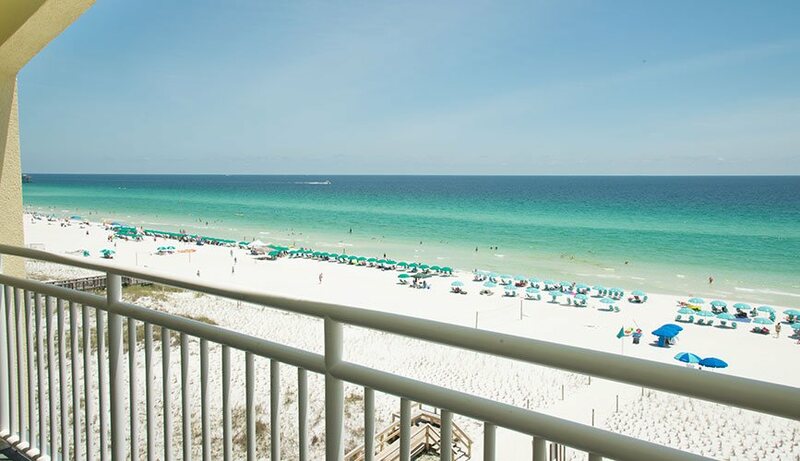 Enjoy views of the sparkling Gulf of Mexico from your bright, Florida inspired room or junior suite at Best Western Fort Walton Beachfront Hotel and take advantage of our hotel’s complimentary business services including free high speed Wi-Fi, fax and copier service and more. Contact us to inquire about our group rate discounts and book your Emerald Coast accommodation at Best Western Fort Walton Beachfront Hotel today.